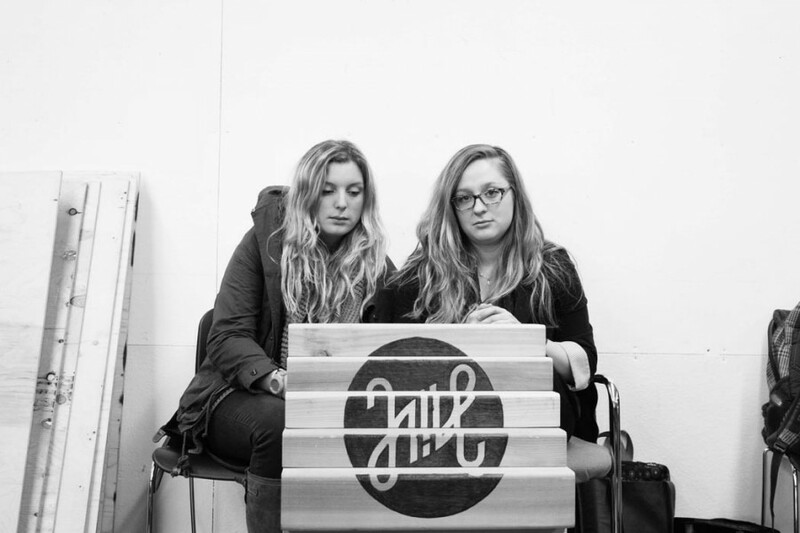 Design students from the DART 392 class have spent the past semester working together, planning and designing a much-anticipated student-run café at The Hive on Loyola Campus. The inclusion of design students was one of the final steps in the project that has also seen contributions and involvement from business and anthropology students working towards sustainability. The idea for the cafe had been on the table for some time, but last year, Alex Oster, the then-CSU VP of Sustainability, teamed up with Cameron Stiff to put the project into motion. Stiff is a Concordia graduate who served two years at Sustainable Concordia before becoming a freelance organizer specializing in the development of sustainable practices. Stiff recalled having nowhere to eat at Loyola because of the lack of good food in the area. He hopes that the Hive Café will fill the void of community space, while also providing sustainable food options. PK Langshaw, one of four professors of the 392 class in charge of designing the space, puts an emphasis on sustainability and social design in her teaching. Langshaw recognizes that working within the parameters of sustainability can seem limiting, but that today’s designers must be equipped to practice within this framework. The class started the semester by reading Cradle to Cradle: Remaking the Way We Make Things, a leading guide in the field of sustainable design that provided the students with a theoretical reference to apply to their designs. “Material sourcing was a big concern with sustainability as a mandate,” explained student Vivien Leung, a member of The Link staff who worked on the internal coordinations team for the project. The team developed a material palette to coincide with the branding of the project. “We emphasized an honesty of materials [with] the use of wood, metal and glass,” explained Leung, who defined material “honesty” as staying true to its nature and origin. “Retaining an honesty of materials resonated with our message of sustainability. Knowing where your materials come from is part of being sustainable,” added Leung. The students made furniture for the project by repurposing old wooden crates to create stools with a rustic appeal. The work completed by the students span a wide spectra of design ,both graphic and industrial, that includes furniture, counter tops, typography, spatial layout, and a logo for the café. Beyond designing objects and envisioning the space, students also took part in the systematic decisions of how the cafe would operate. An initiative that is of particular note is the planned implementation of a Mason jar sharing program, as opposed to the use of disposable cups. There’s still no official opening date for the café, but everybody involved is looking forward to celebrating the project at an opening party on April 20. Langshaw acknowledged the challenges and rewards of the project, which was as ambitious progressively as it was large in scale. “This kind of course [that focuses on] outreach and sustainable projects is all encompassing [and] a challenge for the teachers and the students. When it works, it’s amazing,” she said.